I LOVE the drum lighting! 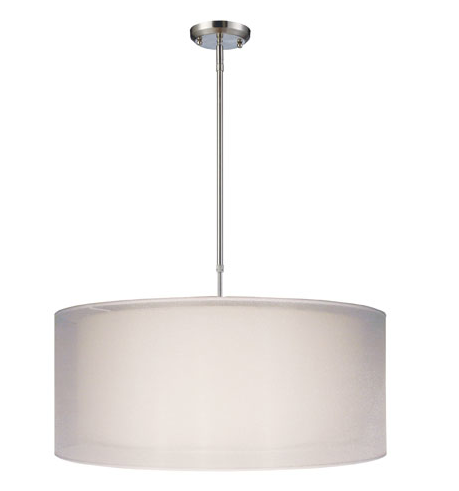 Lowe’s has some awesome drum lighting too and it’s totally affordable! LOVE all of your selections though. 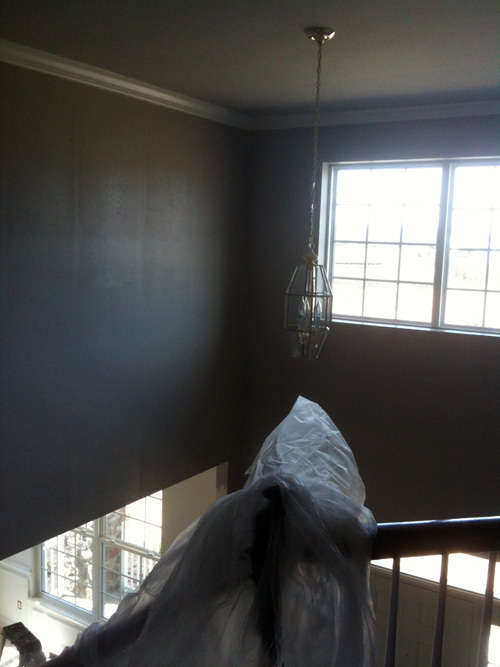 DAMN those brass light fixtures… why do builders have to put those in! Good luck picking one, they’re all fantastic! Now when I look at it? It screams of something you would see in the mid-90’s. 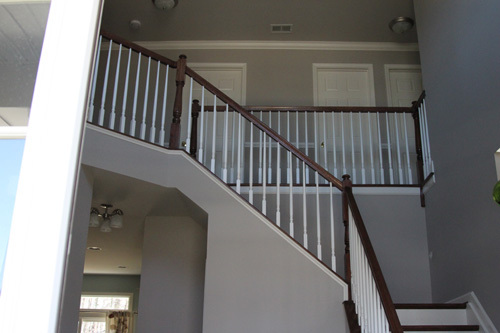 Personally, I think that the lighting you see when you first walk into someone’s house (especially if you have a nice open foyer like you guys do) is a big deal. Go bold. I don’t like the exposed wiring either, so having something with a pole (like some of the one’s you’ve pictured) would really do the trick. If they all weren’t so expensive!!! 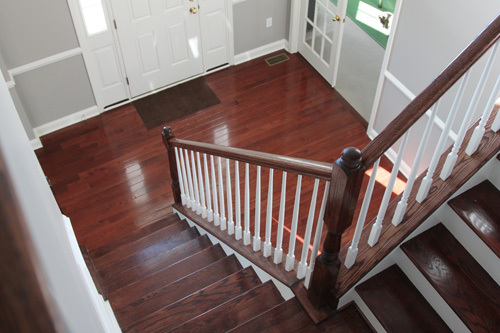 My parents have the EXACT same light fixture in their entryway! I guess it’s just a builder’s standard?? 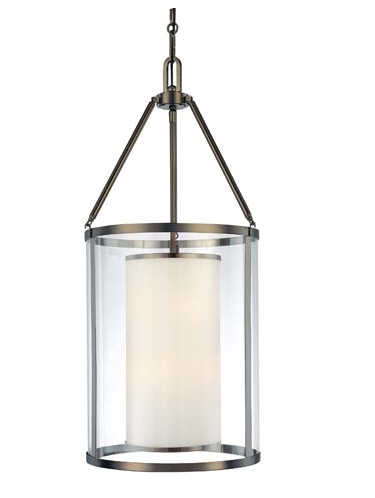 My favorite is the Harvard Court Bronze 3-Light Pendant, but they’re all pretty! It’s too bad it’s so high up! If it was lower you might have been able to at least spray paint it silver or something for now. 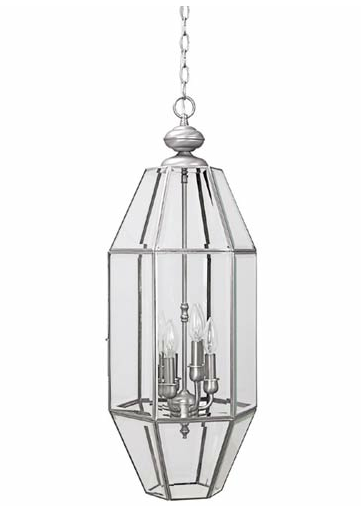 I like the drum pendants, and the Cage Pendant (which reminds me a bit of the PB Garrison Pendant, although the PB one is smaller). Is there any way you could cover the cord for the Finley? Maybe you could DIY a down rod with conduit or something? Although the cost of that might not save you enough to warrant not buying the Nikko one. Yeah sadly the Finley one is a bit pricey for what it is, which is why I started looking around more! 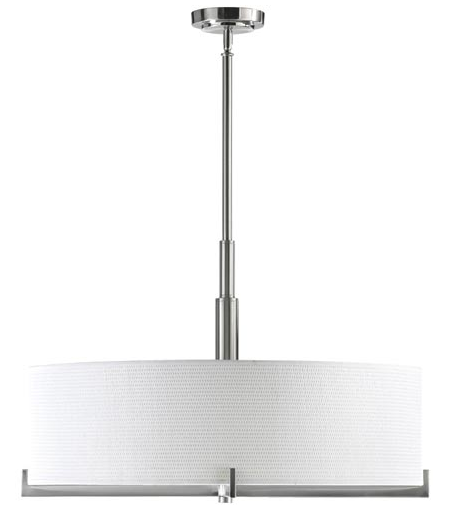 Yeah, it is kind of expensive for a drum shade pendant. 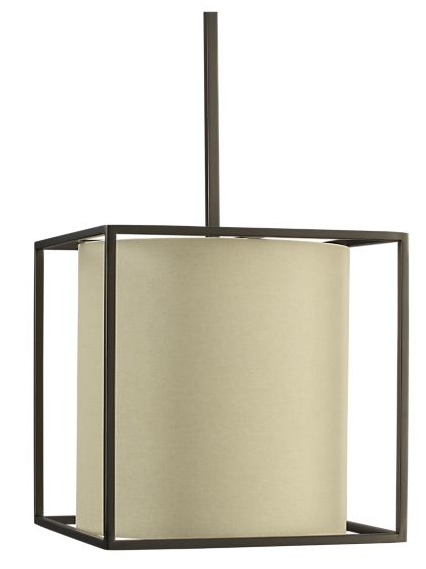 Have you looked at Lamps Plus or Overstock? Haha, sweet builder lamp. I’m laughing because we’re working on replacing so much builder stuff ourselves! 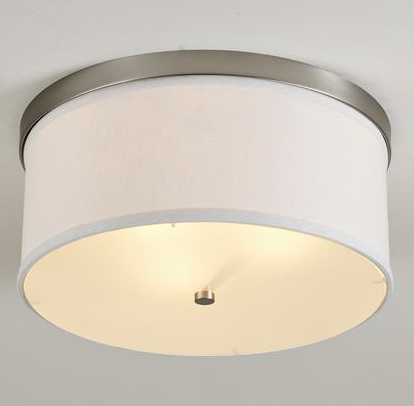 Where is the flush drum light from? I’m loving it. 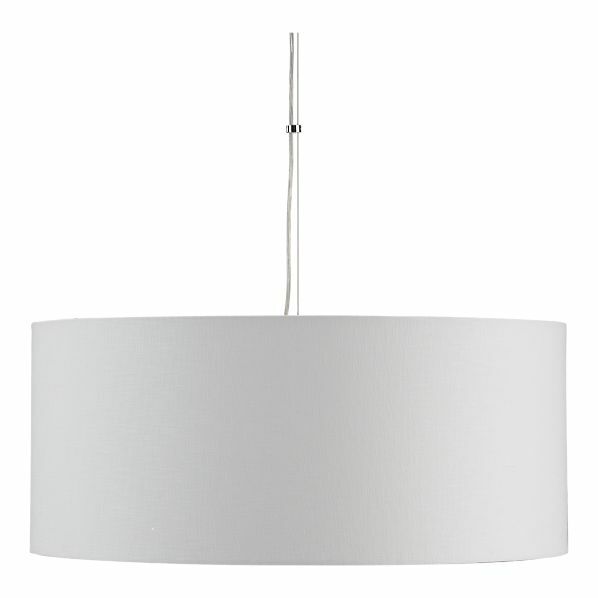 Hey Elisa, the flush drums are also from shades of light, from the same line as the light above it! Here’s the link, I actually don’t think it’s from the same line as the pendant, it just came up as one of those “You may also like..” things. And they were pretty accurate since I do also like! PS – Let’s not even get STARTED on bathroom builder fixtures. Hah. 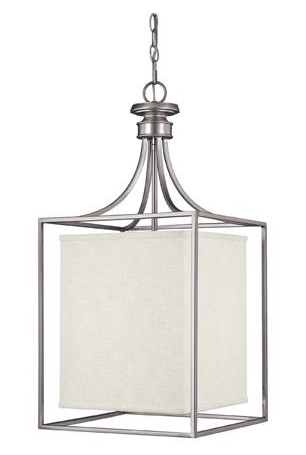 I do like that frame linen shade too but I can totally envision a huge round light in your foyer to offset the square window. by noo means discovered any attention-grabbing article like yours.